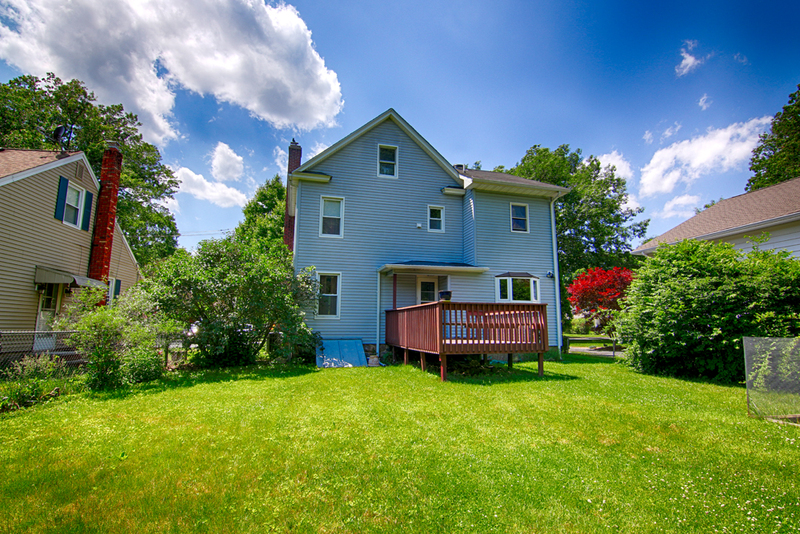 Feel @Home Realty is pleased to announce that 37 Stiles Ave, Morris Plains has been RENTED! 37 Stiles Avenue in Morris Plains, NJ is a fully renovated home for rent featuring 3 bedrooms, 2 full bathrooms, one-car garage, fenced backyard and move-in ready. The monthly rent for 37 Stiles Avenue is $2900 per month plus utilities. The landlord will provide professional lawn maintenance, while tenant is responsible for snow removal. 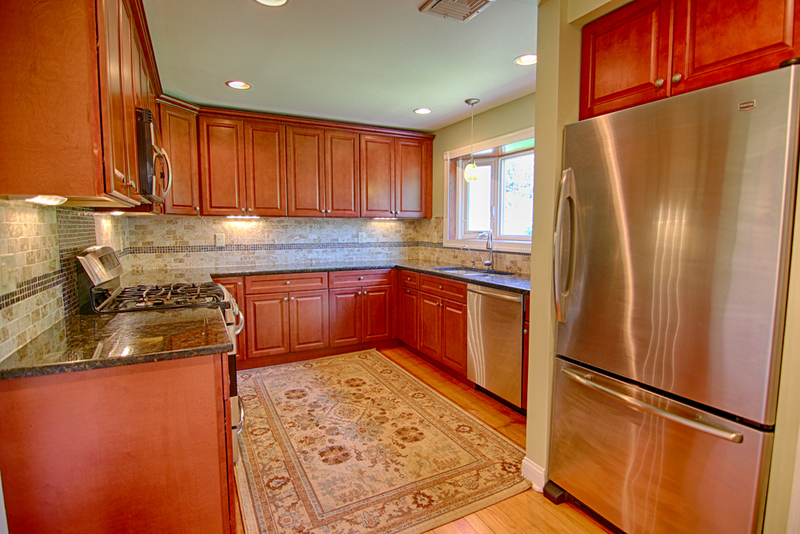 37 Stiles Avenue in Morris Plains offers a brand new kitchen with stainless steel appliances, tile backsplash, under-cabinet lighting, hardwood floors and access to the fenced backyard. 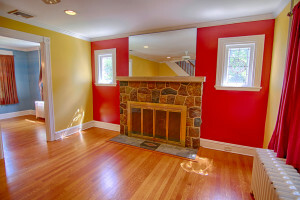 There are hardwood floors and large windows throughout the home including the comfortable formal dining room and living room which also features a wood burning fireplace. 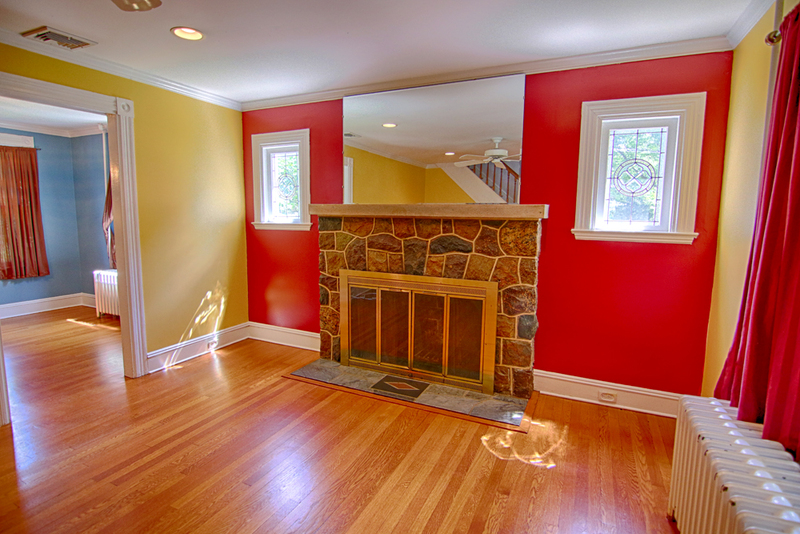 Just off the living room is a 3 season enclosed front porch. 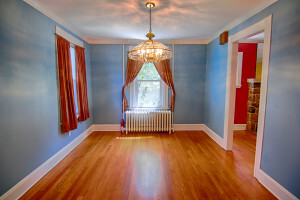 The second floor of 37 Stiles Avenue has 3 decent sized bedrooms with a large wide hallway. 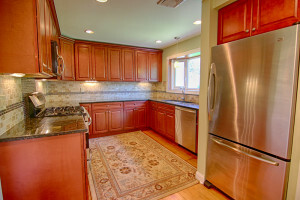 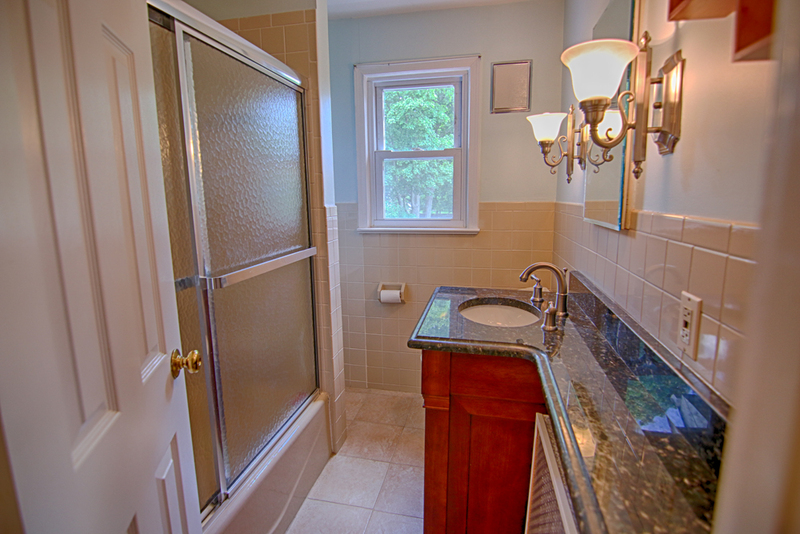 Recent renovations include the addition of a beautiful master suite and master bathroom. 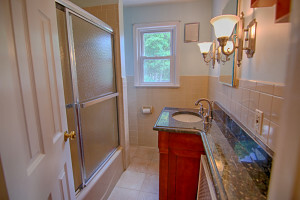 The other two bedrooms have gorgeous hardwood floors and a fully renovated full bathroom. 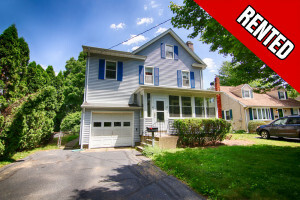 The basement of 37 Stiles Avenue in Morris Plains is ideal for storage, has a washer and dryer and bilco doors to the exterior making it easy to bring your lawn furniture into the basement for the winter. 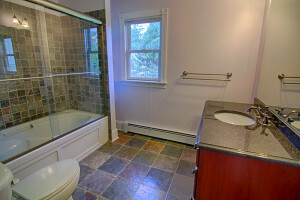 37 Stiles Ave has gas heat, central air and public water and sewer. To find similar homes for rent in Morris County, call Feel @Home Realty at 908-280-0115.